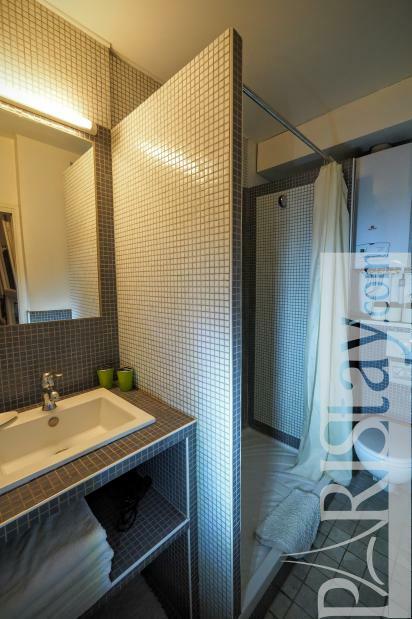 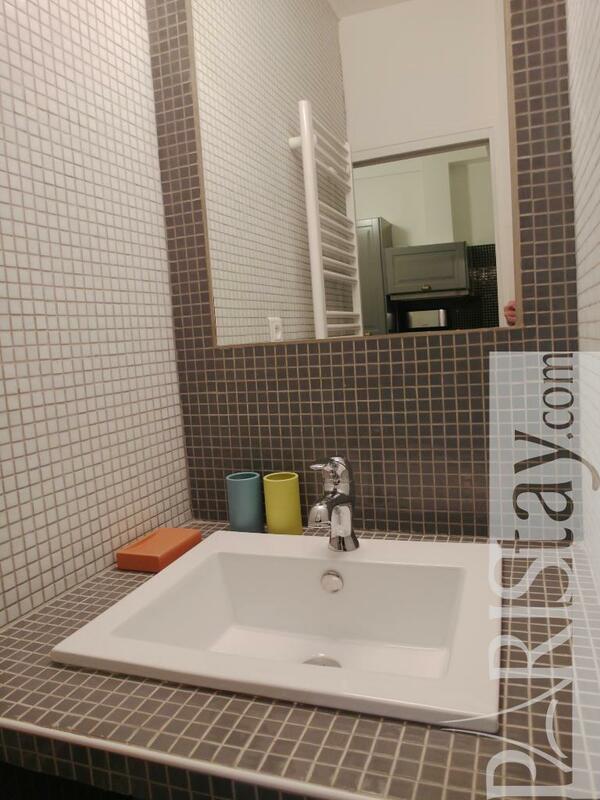 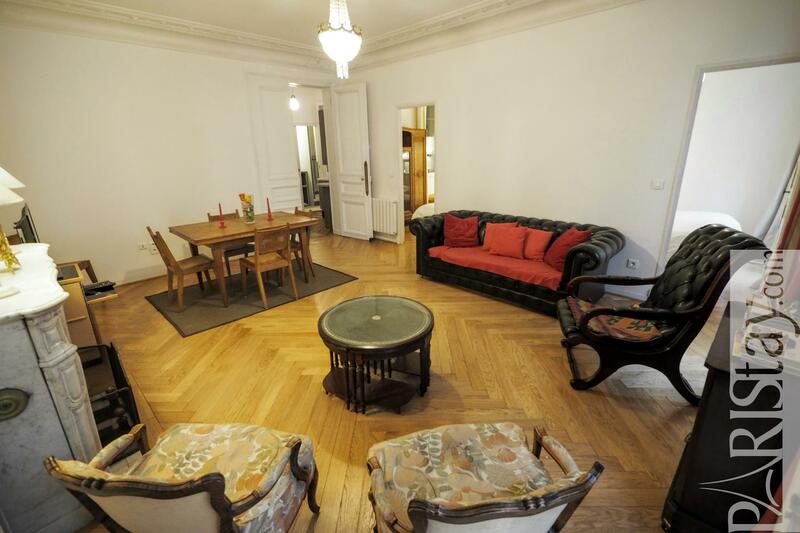 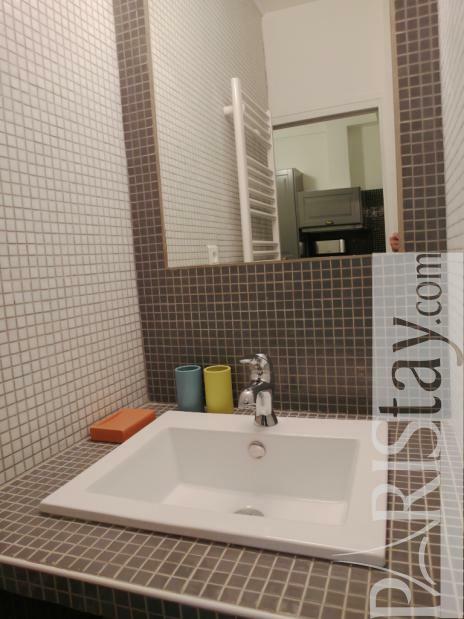 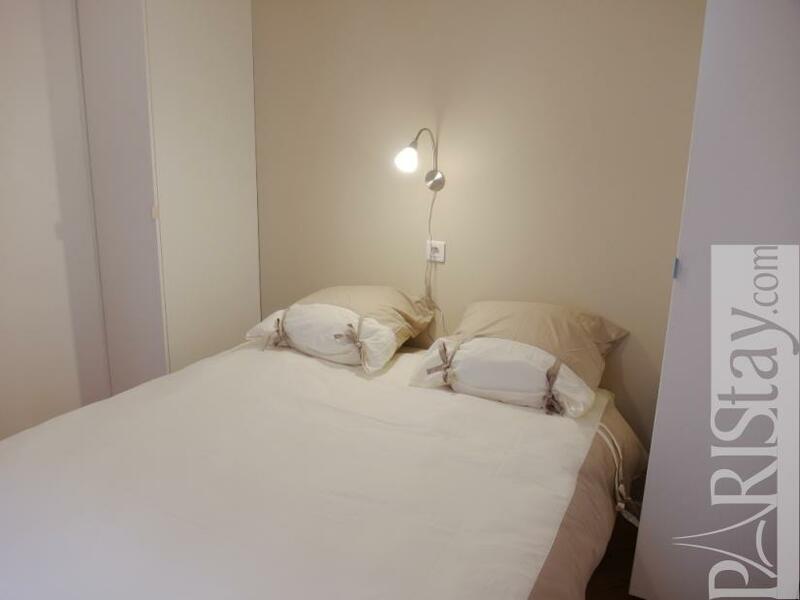 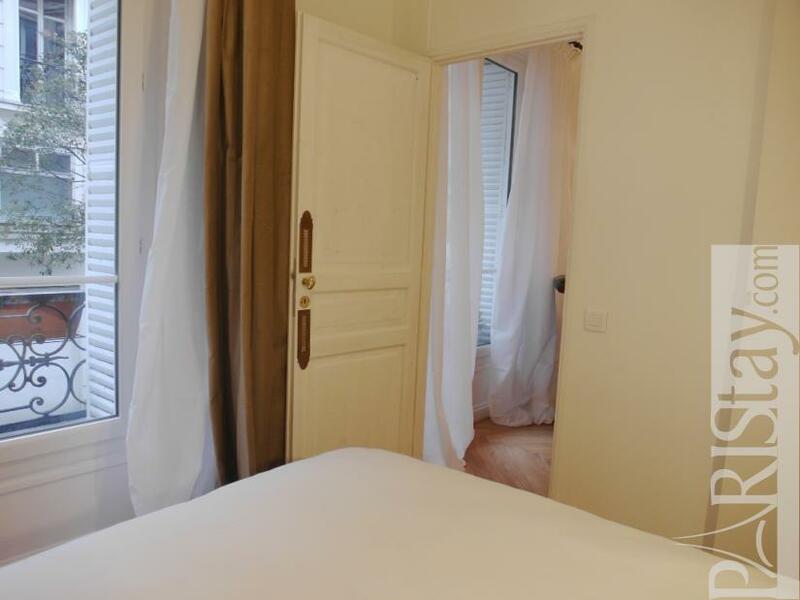 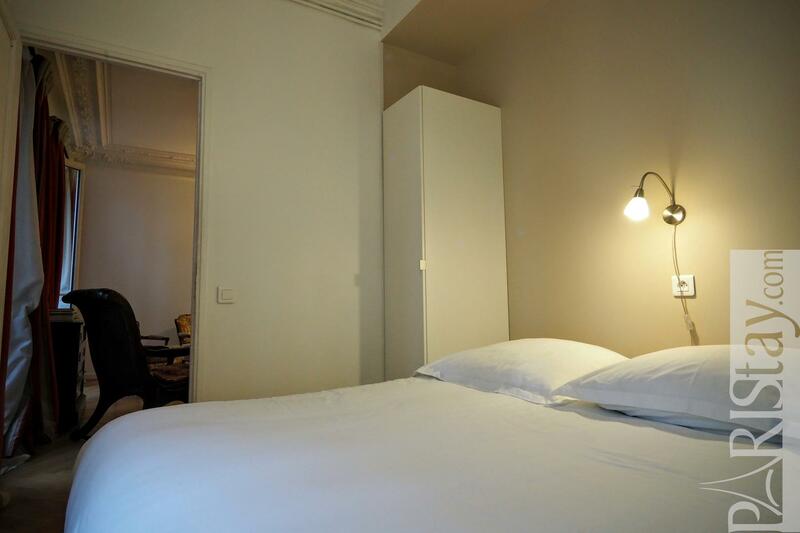 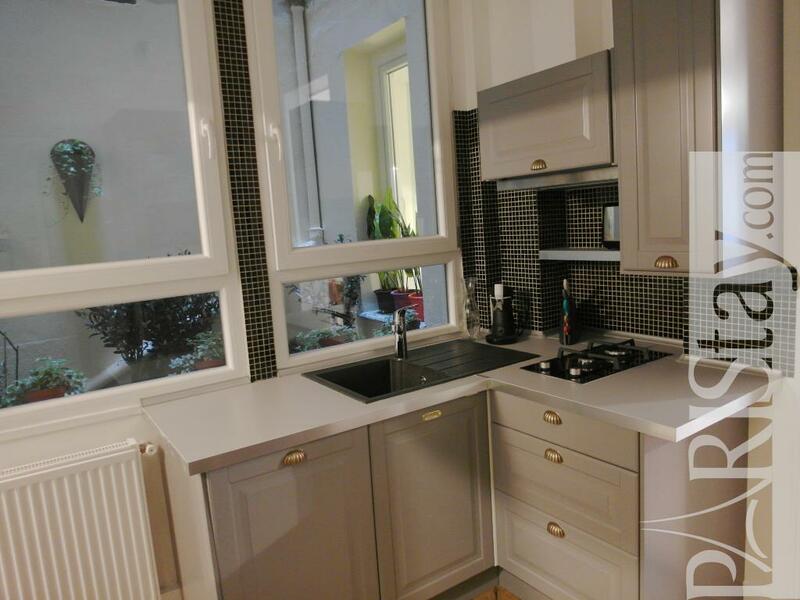 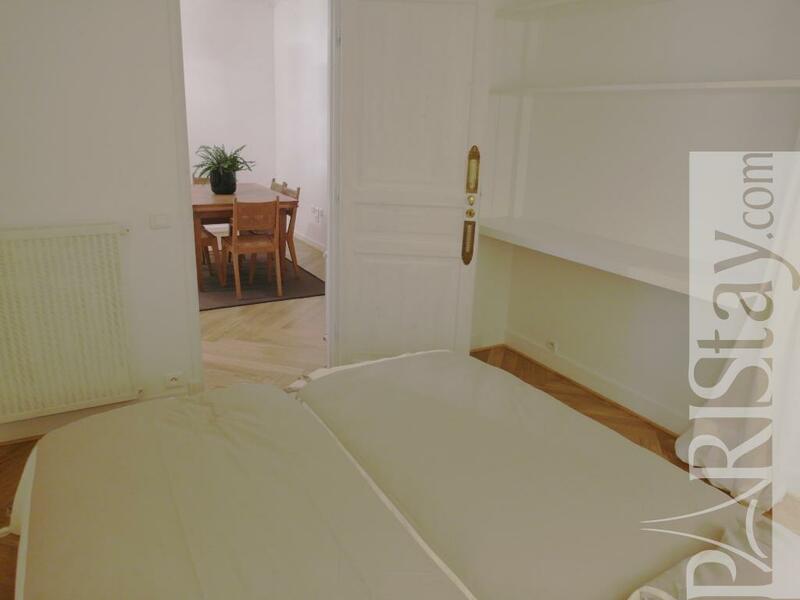 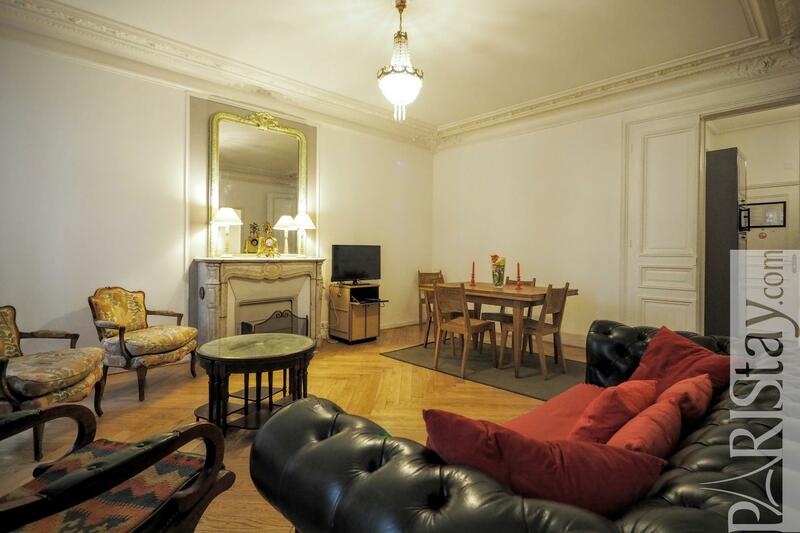 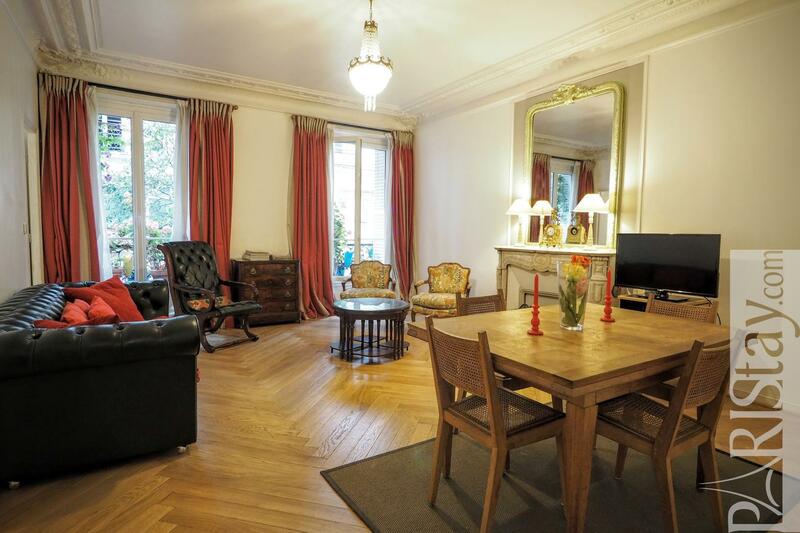 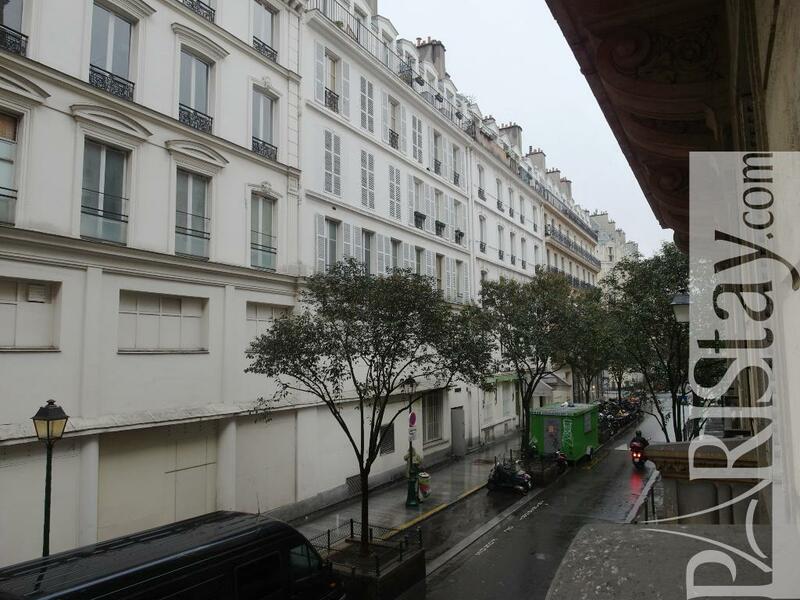 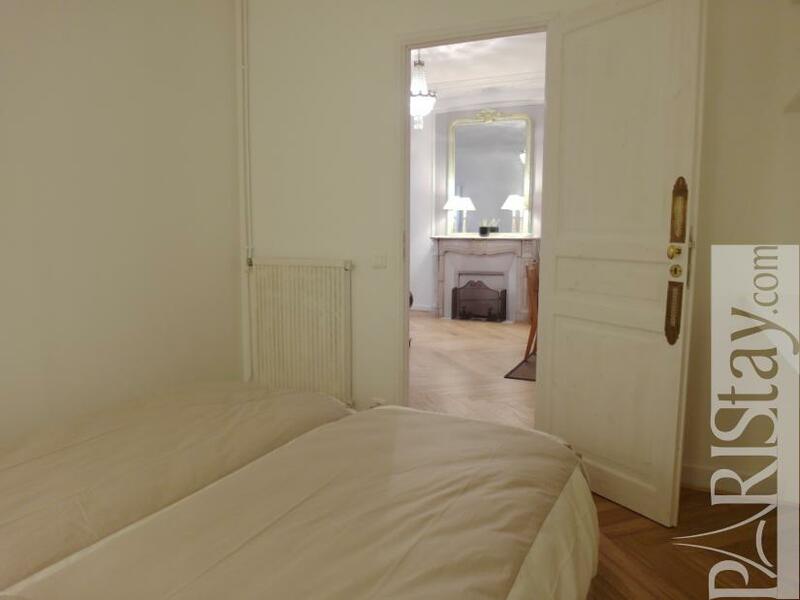 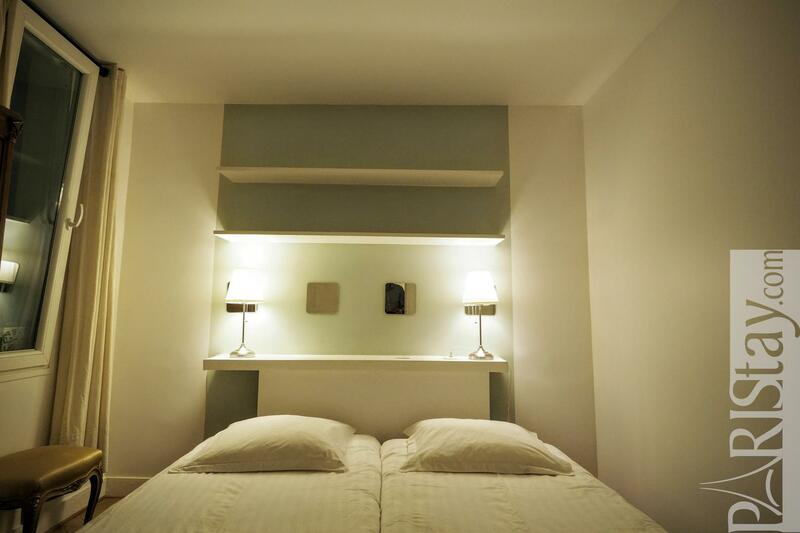 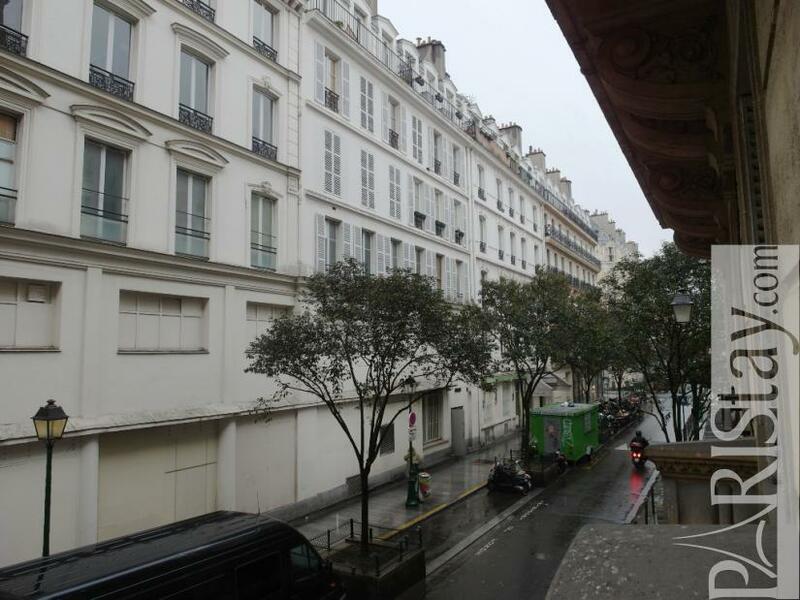 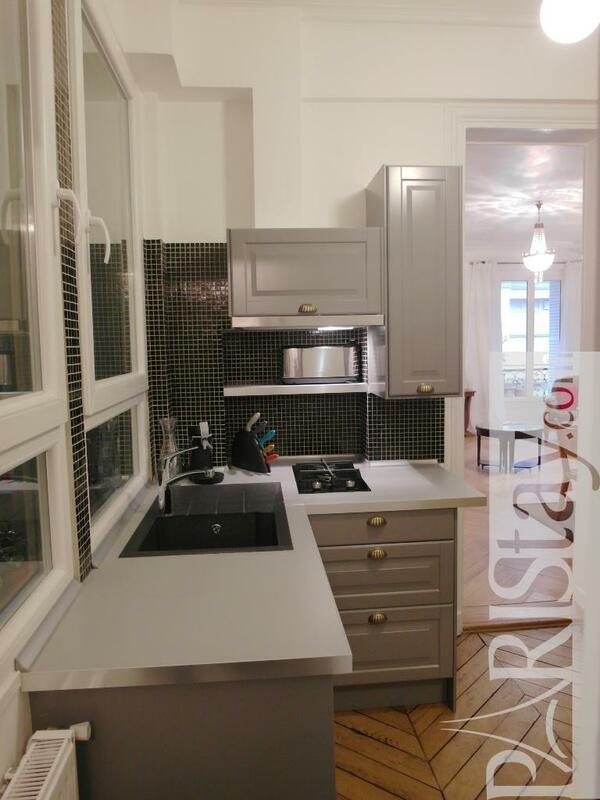 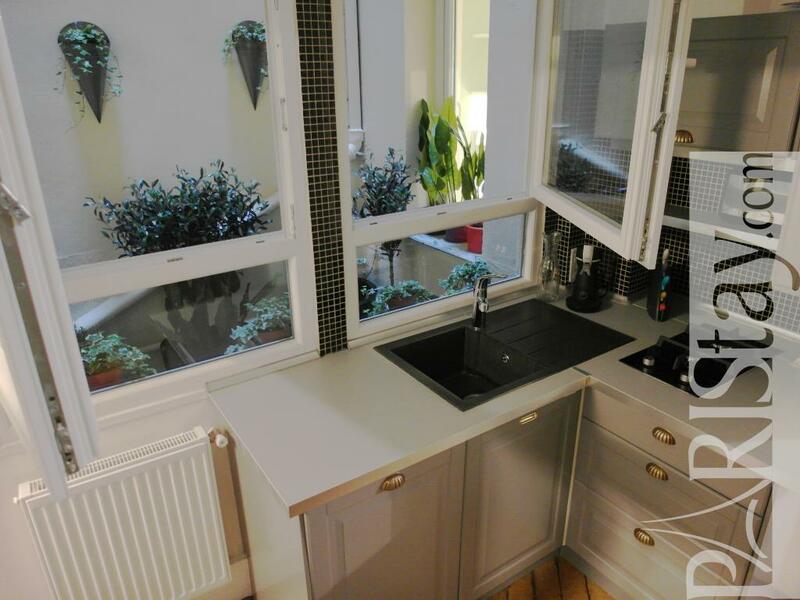 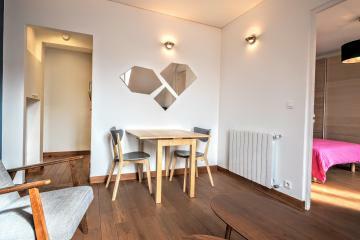 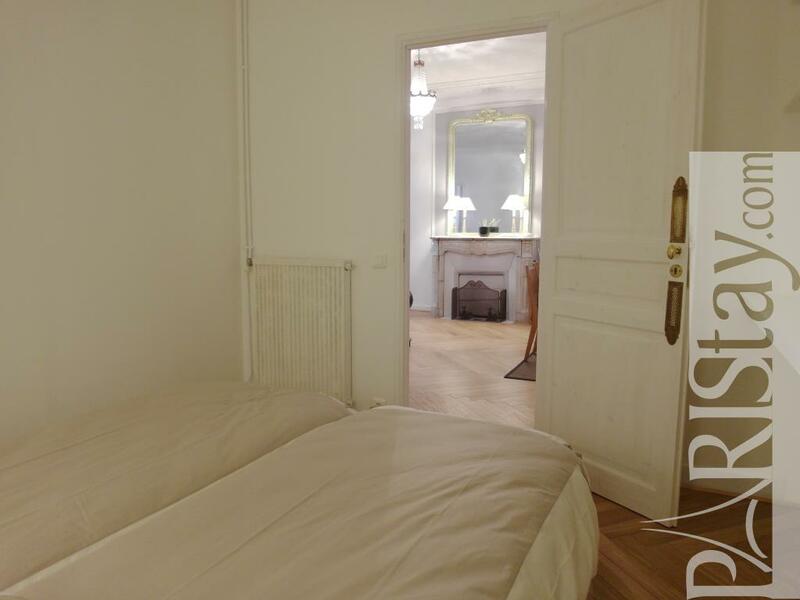 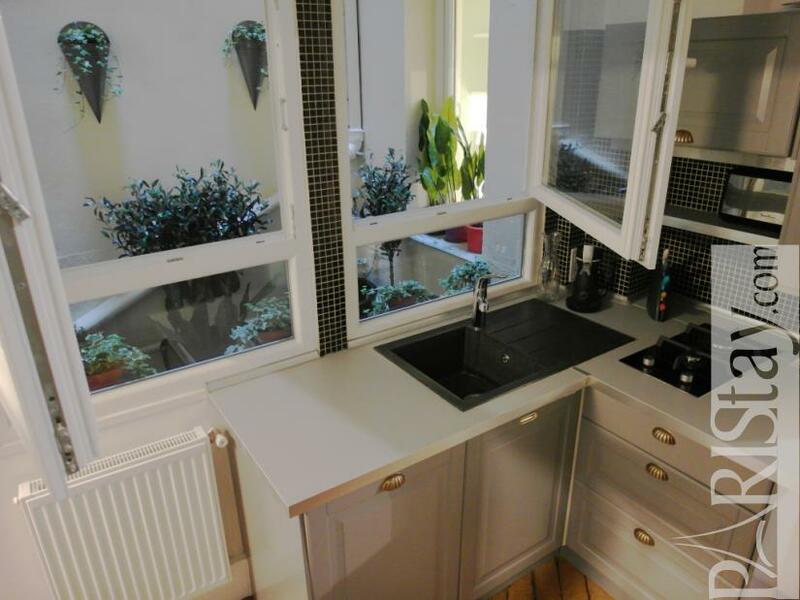 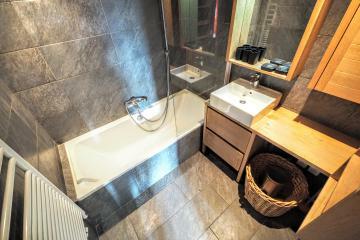 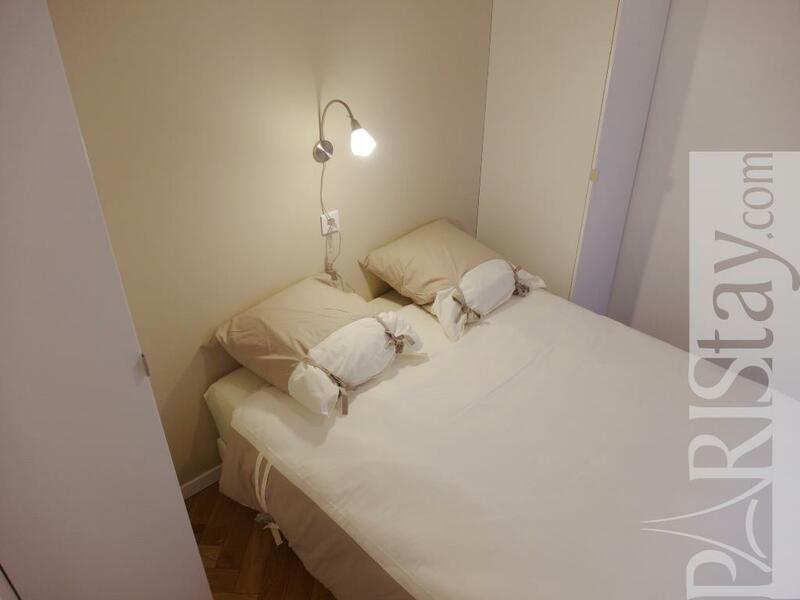 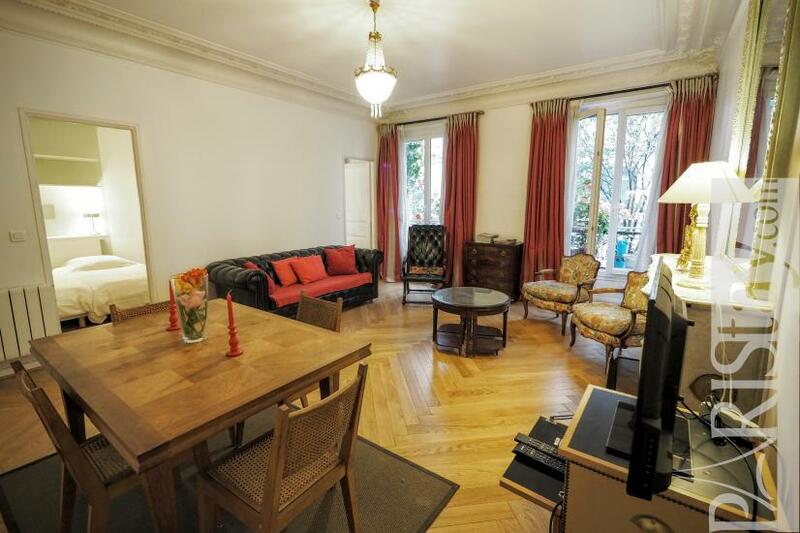 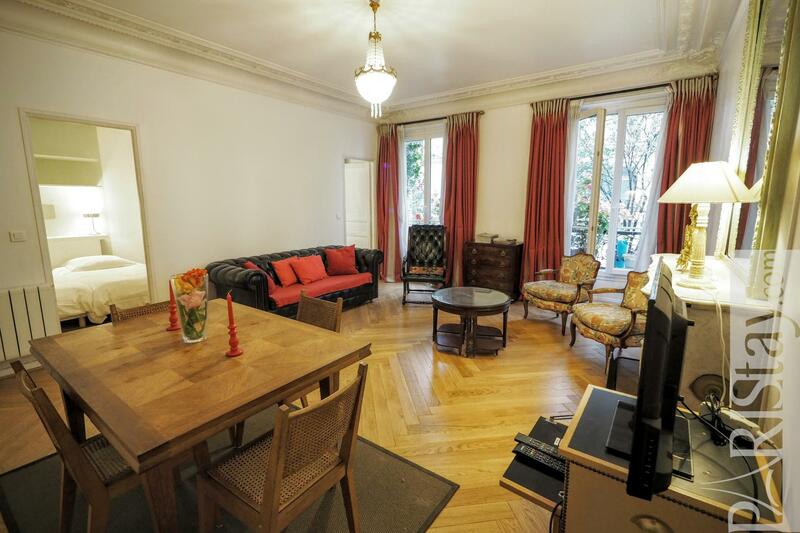 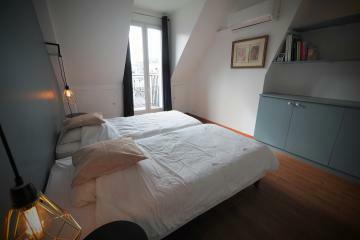 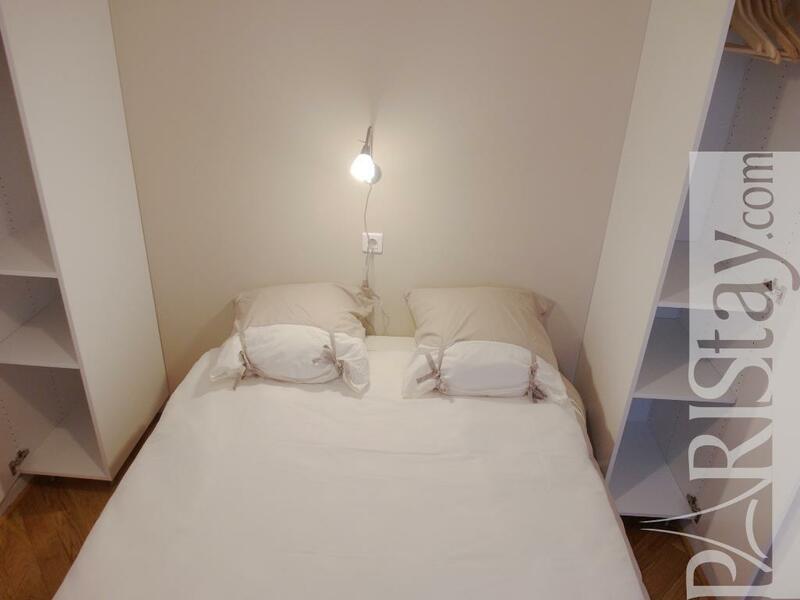 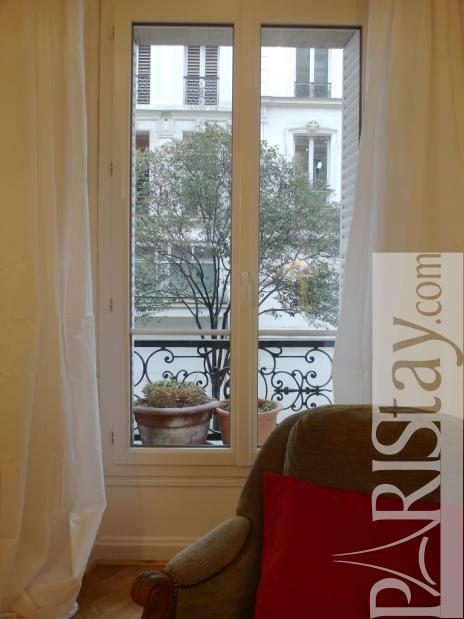 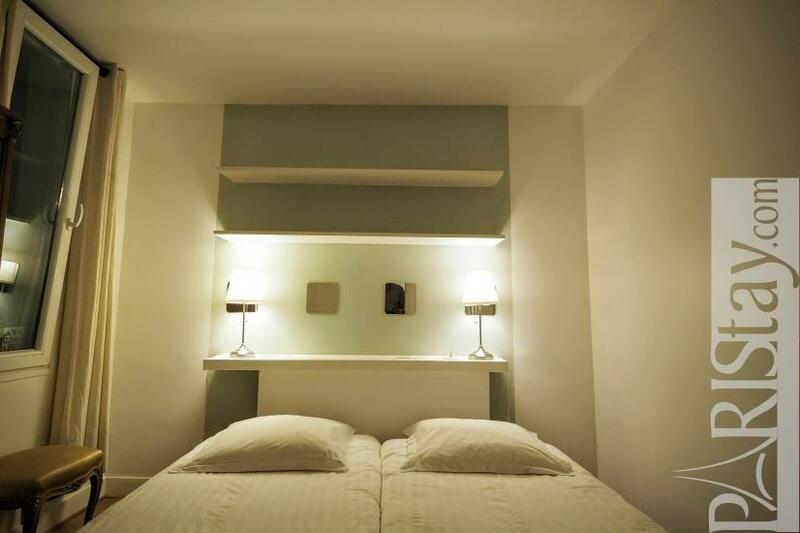 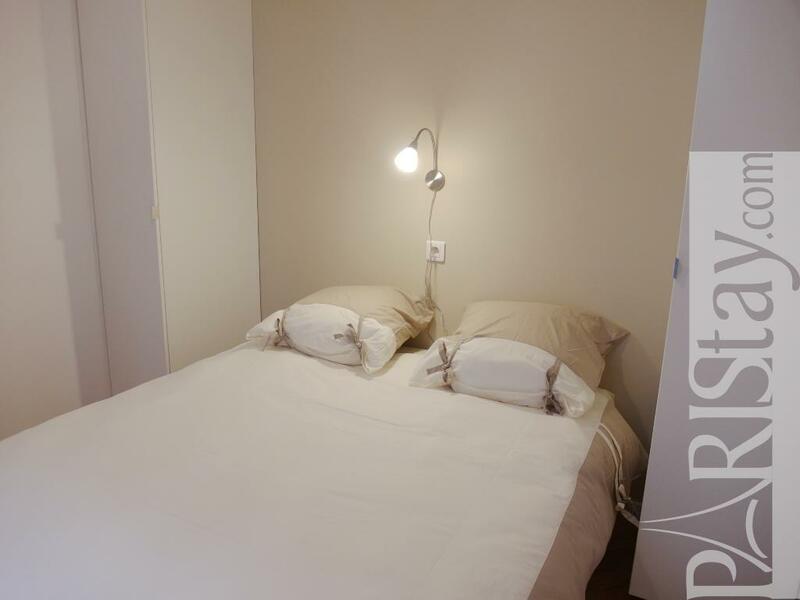 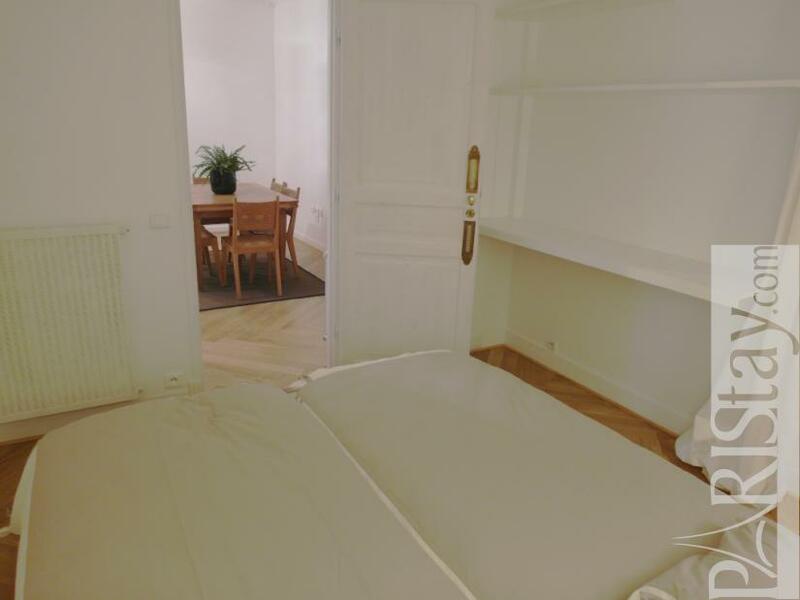 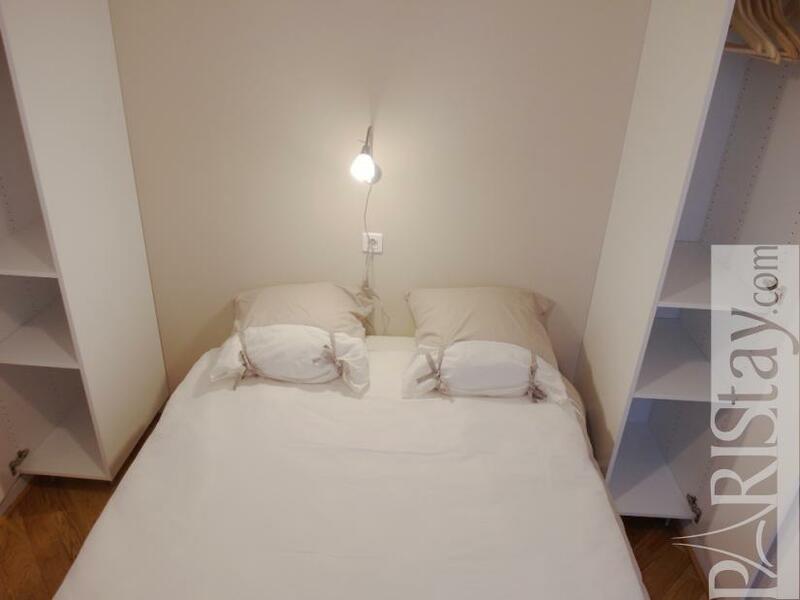 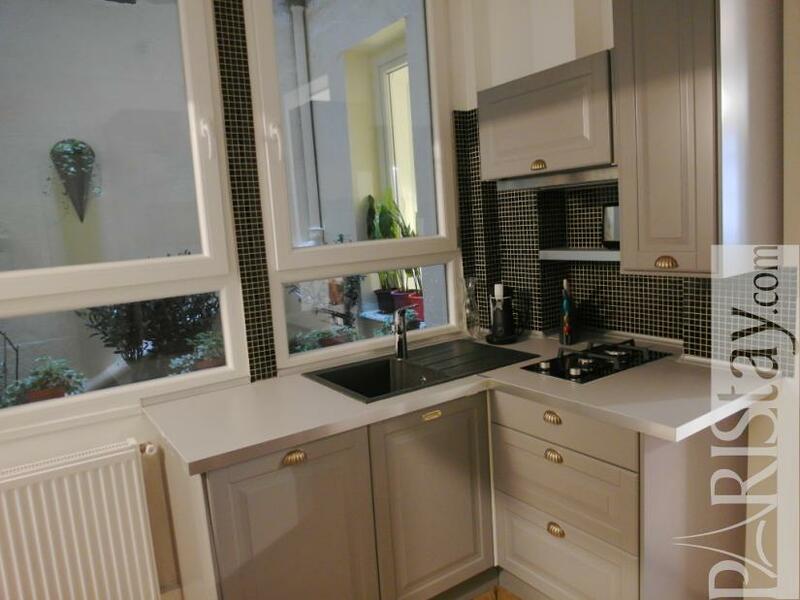 This Spacious 2 bedroom apartment rental is situated in the central 2nd arrondissement, in a typical parisian building. 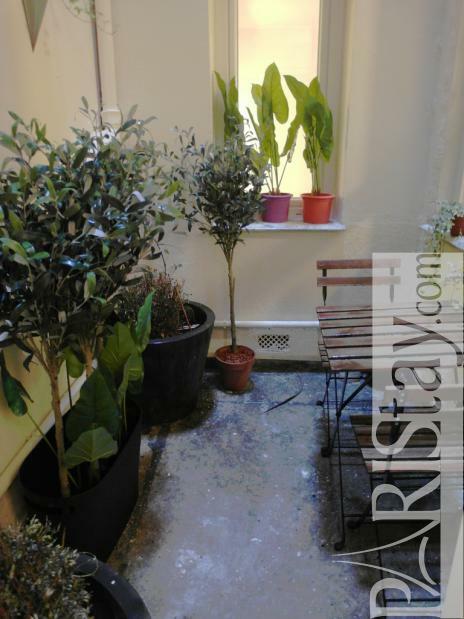 Is has been freshly renovated and offers a quiet private patio next to the kitchen where you can relax or have dinner. 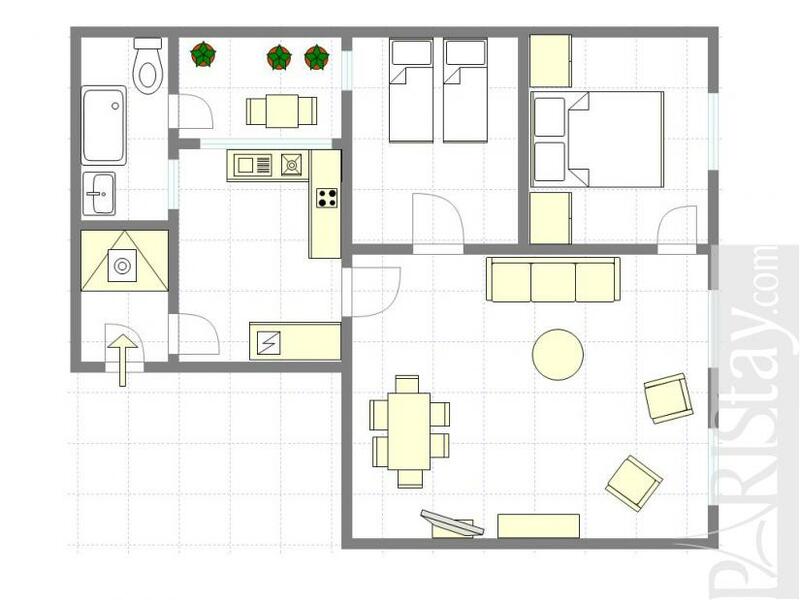 The apartment is fully equiped. 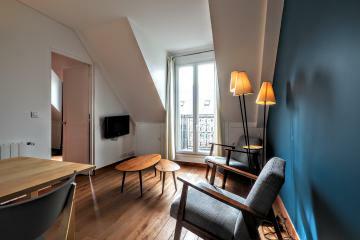 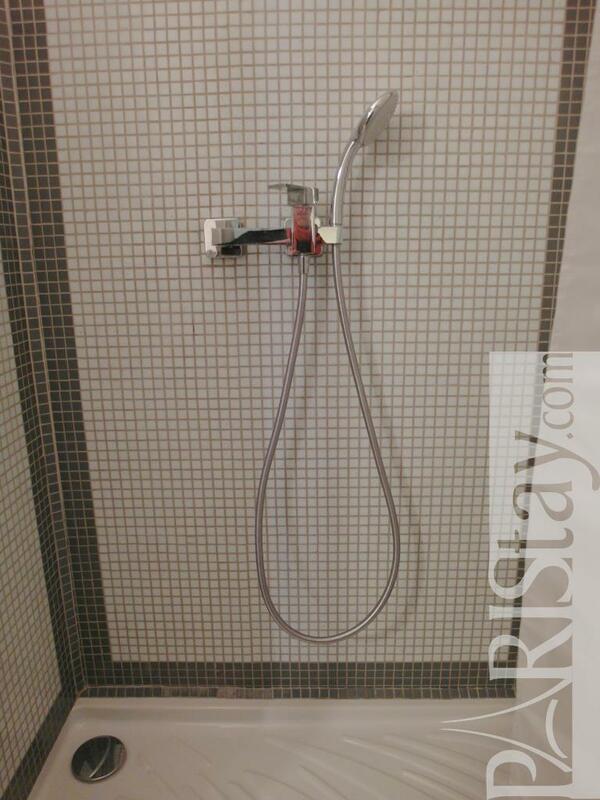 Make your stay in Paris as cosy as possible. 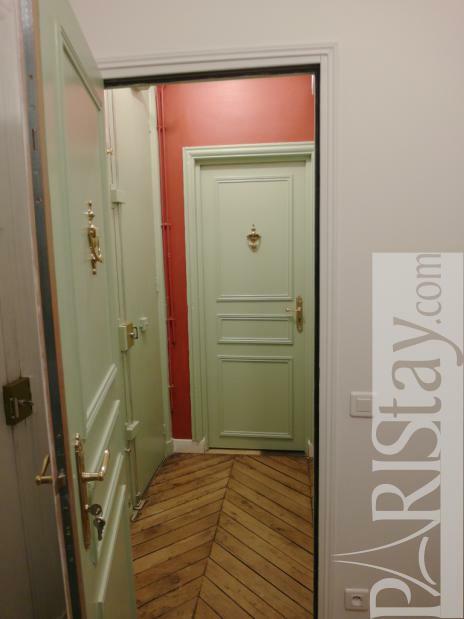 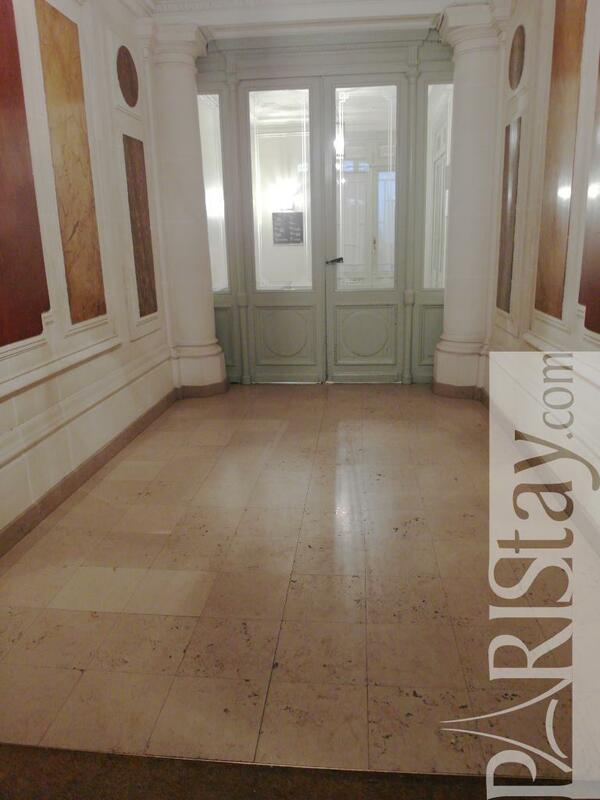 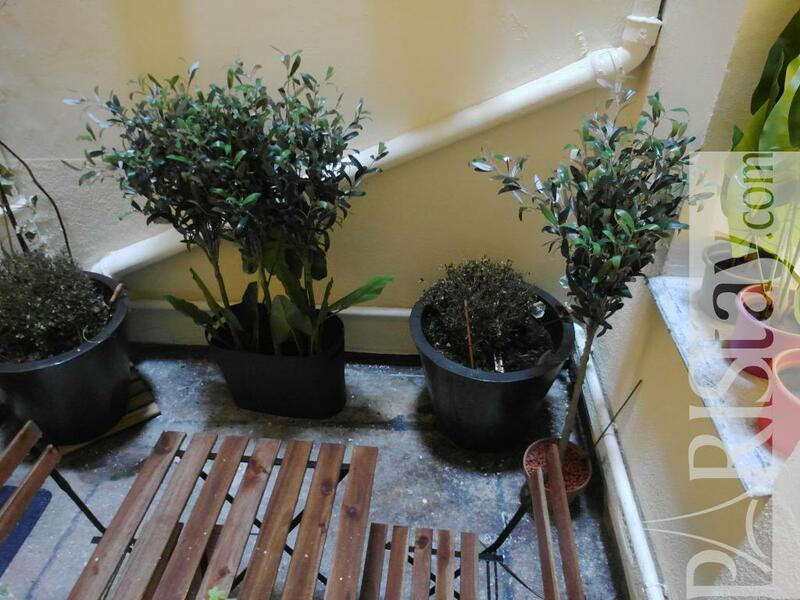 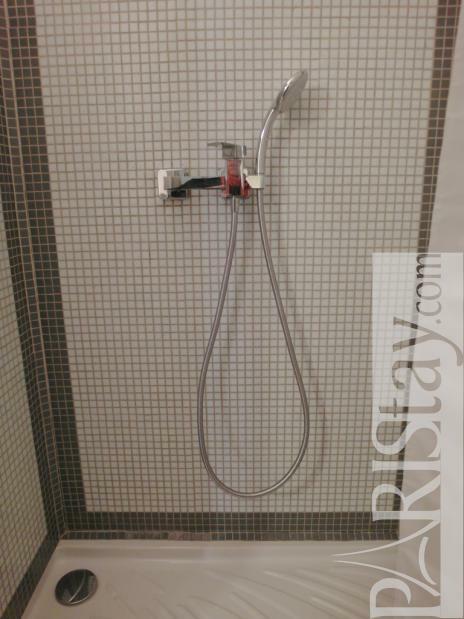 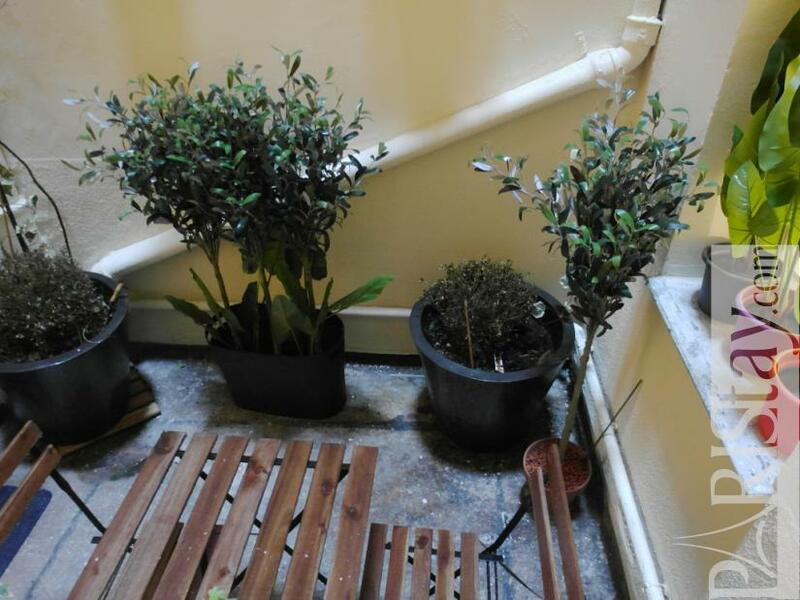 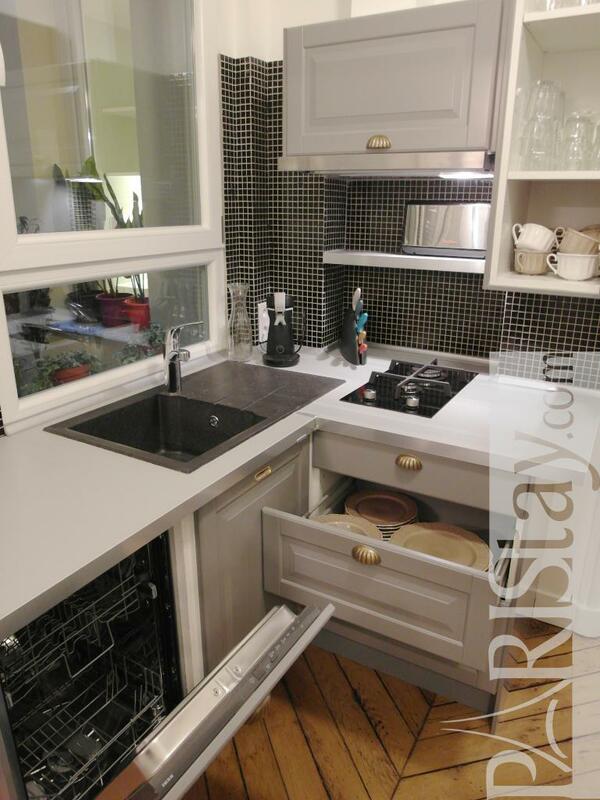 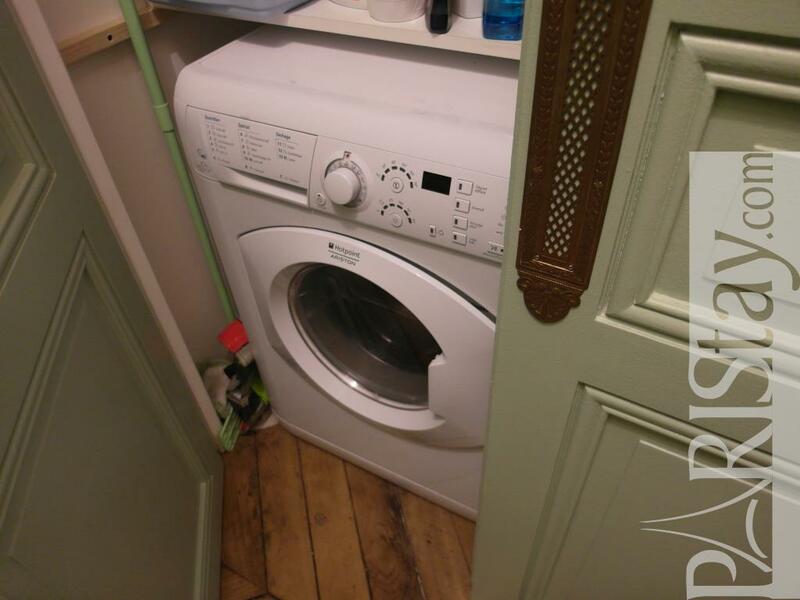 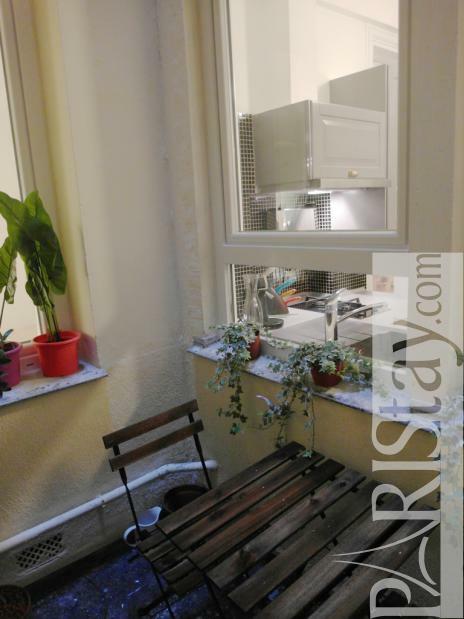 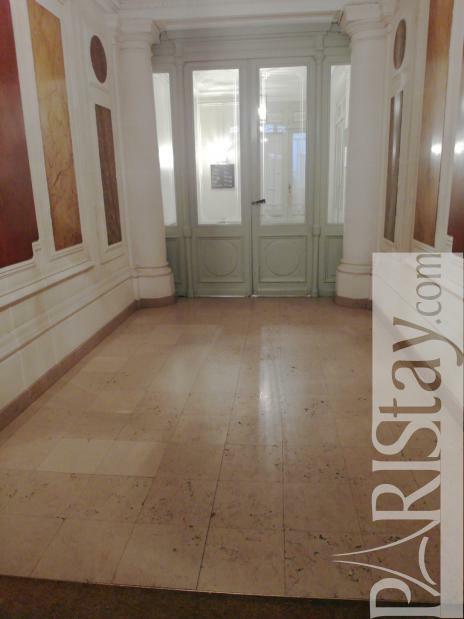 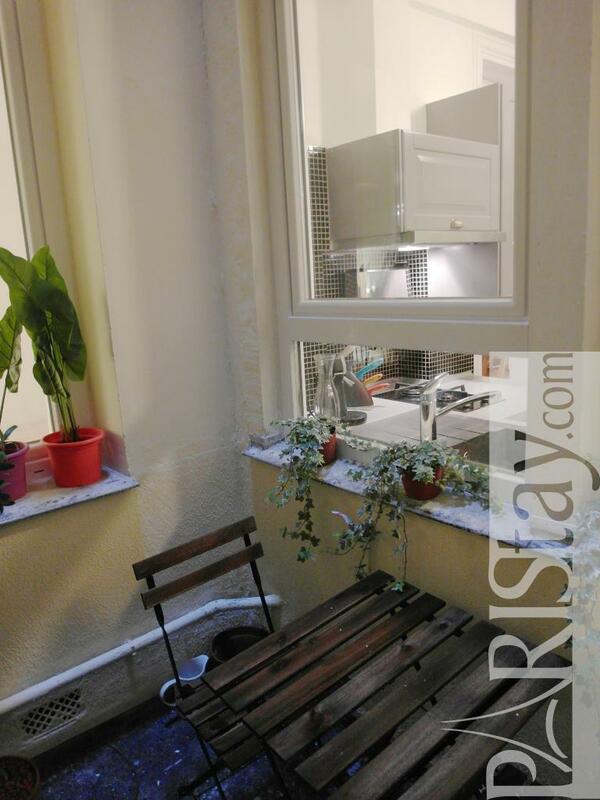 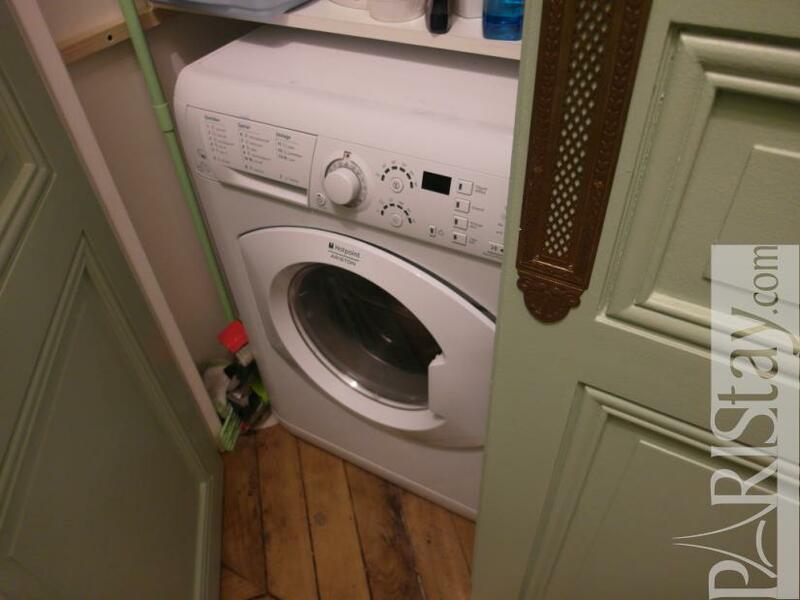 1890's Building, 1 st floor, with Lift, entry code security system, with intercom, 2 bedrooms Appartement, furnished, Approx: 60m² / 645 Sq.Ft.